According to new leaks, iPhone XI will have three camera lens on its back. Since the start of this year, these rumors have been in the news. 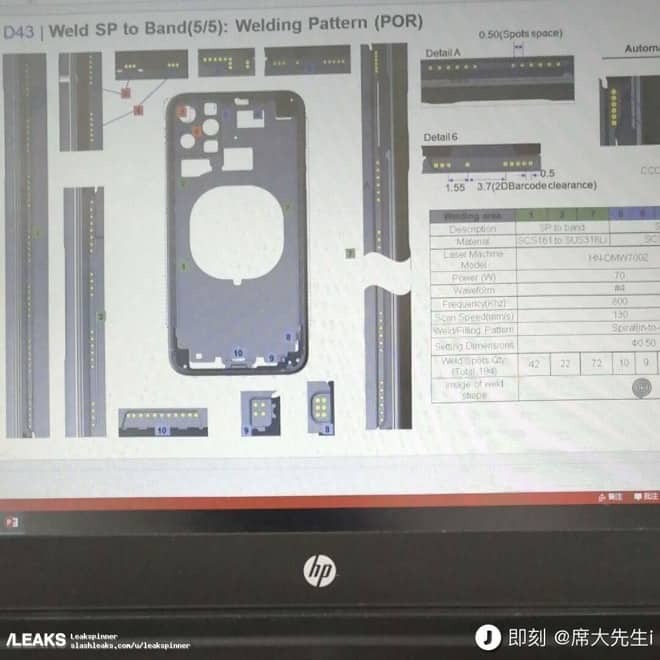 A recent leak on Slashleaks reveals, a metal chassis of the forthcoming iPhone model, iPhone XI. In addition to validating the previous leaks, the square camera housing, this time it provides details about power, frequency, and wee things that are not so interesting. However, if you really want to dive deeply, the leaked image below might be useful. Talking about the camera, the square housing is meant to contain three cameras and two tiny holes, one for an LED flash and the other one might be connected to Time of Flight depth sensing system which according to reports is there to improve Portrait shooting and augmented reality. Apple will be releasing its new iPhone XI in September event which is usually the highlight of Apple’s year.